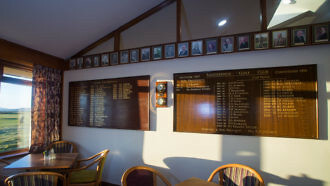 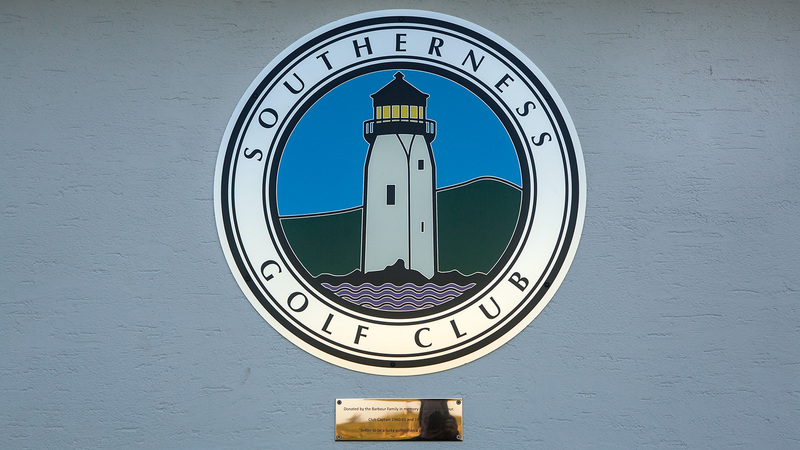 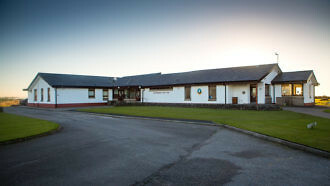 The Club has a clubhouse opened officially in 1975. There are spacious locker rooms with shower facilities for both ladies and gents to accommodate visitors and members alike. 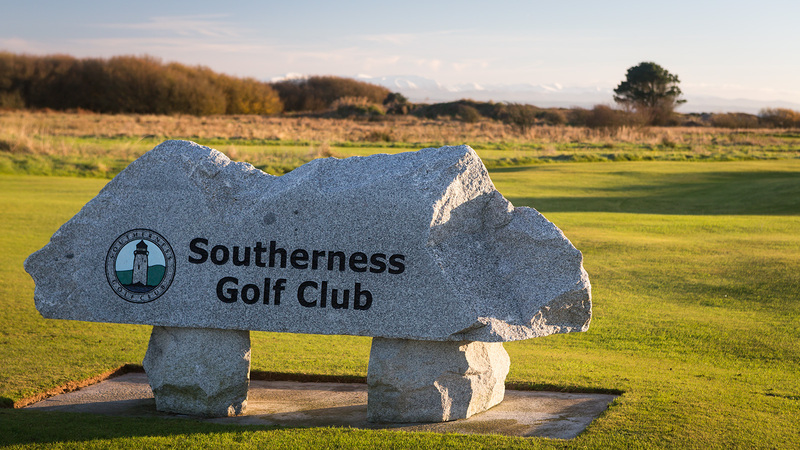 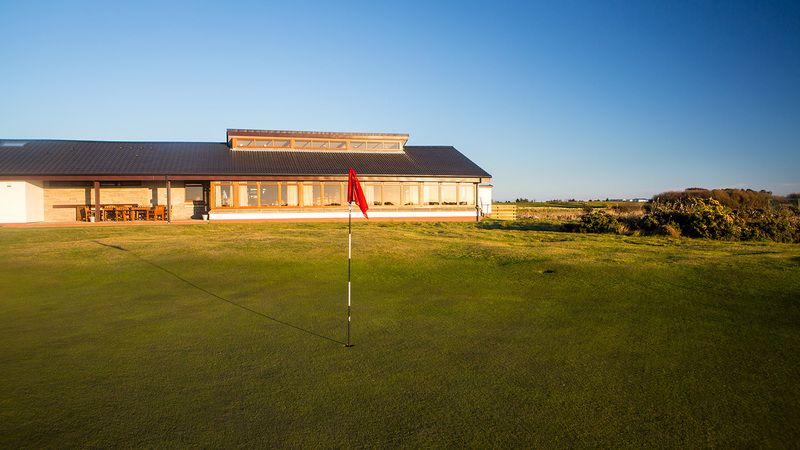 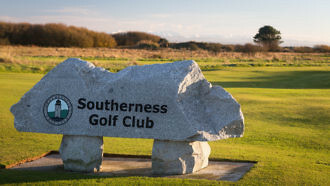 There is a small golf shop which also serves as the starters office, and is also where a great deal of the day to day running of the club is done. 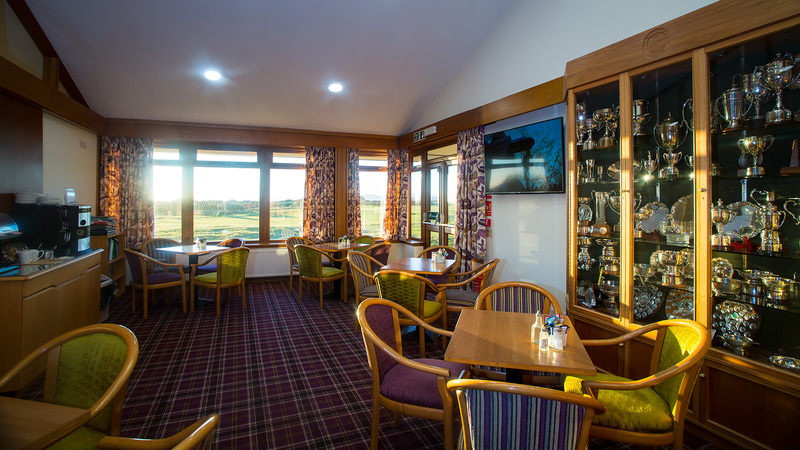 The clubhouse also contains a large bar lounge, television lounge, and a dining room, which serves a very high quality of food at more than reasonable prices. 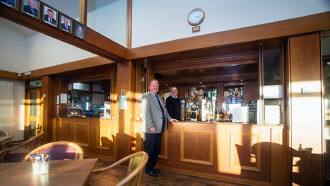 The main lounge is where most of the social gathering within the club occurs. 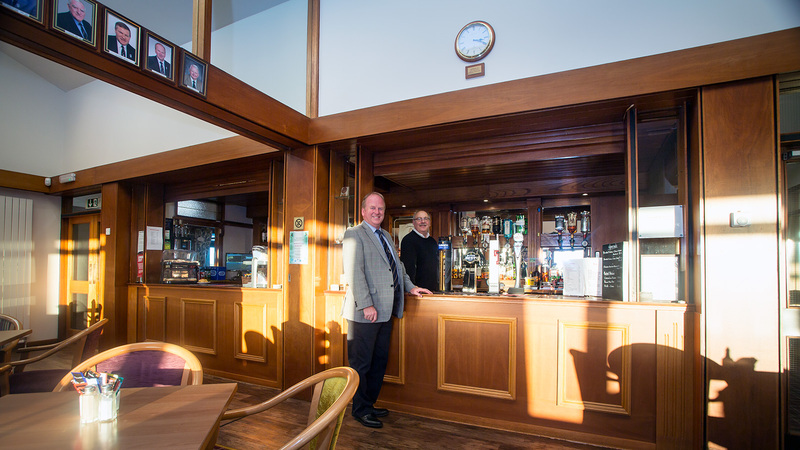 There is a well stocked bar, with very competitive prices, and also a variety of meals available from a bar menu. 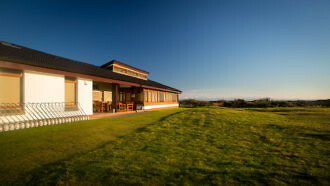 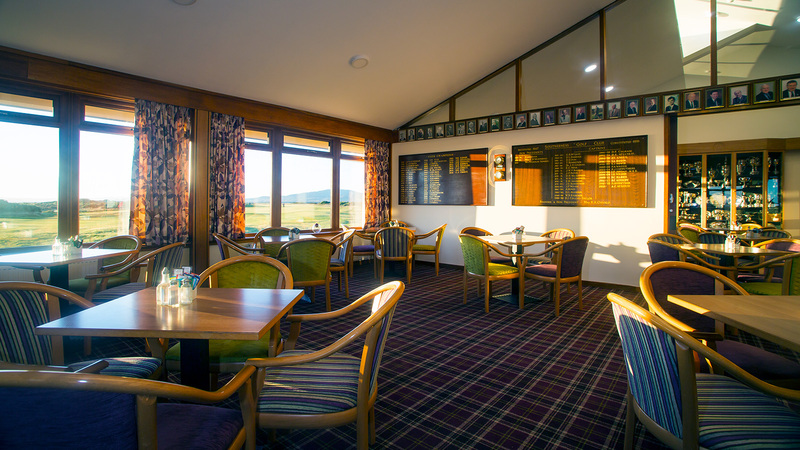 The lounge has a friendly atmosphere, and a great view looking out over the 18th green. As with anywhere within the club there is a reasonable standard of dress required for people to spend time in the main lounge. 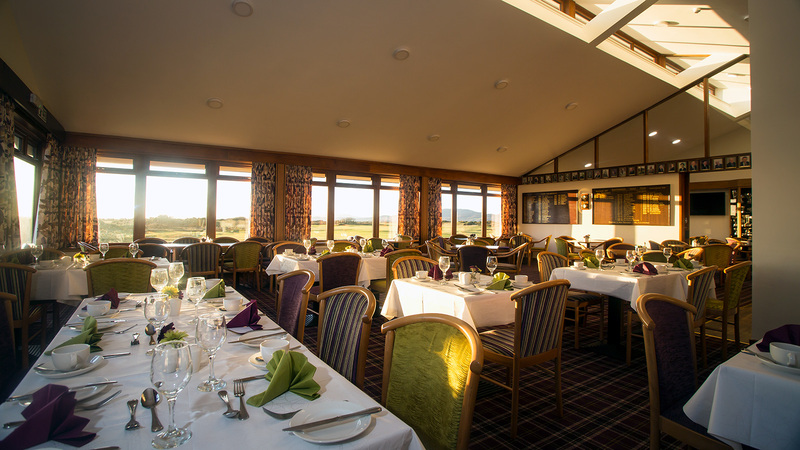 The dining room is light and airy and big enough to accommodate reasonably large groups, but it is advisable to book ahead to guarantee a table at the height of season. The TV lounge is an extension to the main lounge, although it is possible to divide the two, and both can be served from the same bar. 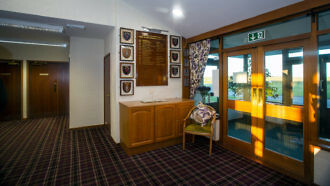 This room also serves as a meeting room for the club committee. 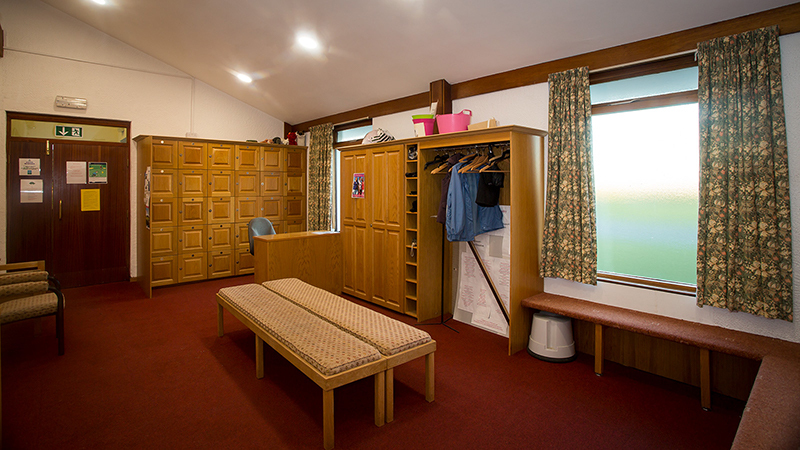 The same standard of dress is expected in this room as it is essentially an extension of the main lounge. The TV room has the same view over the 18th green as the main lounge. 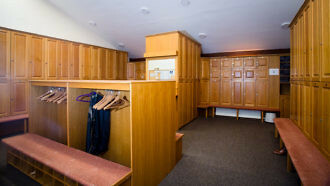 Lockers are available for members and for visitors. 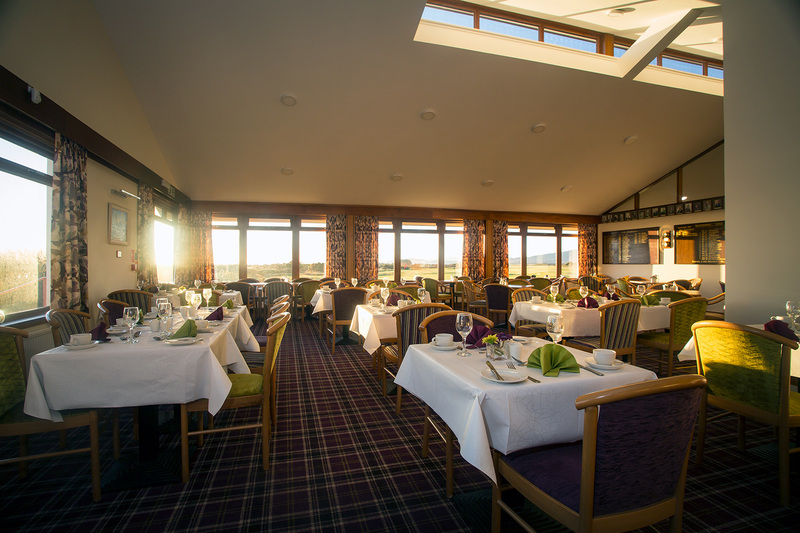 We are most fortunate to have Margaret Robertson as our caterer. 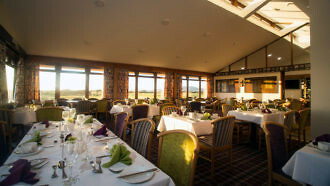 The quality of catering is excellent at very reasonable prices. Groups are advised to book ahead especially if there are any particular requirements. 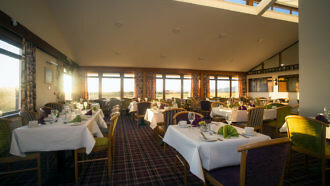 Catering prior to 11.00 a.m. must be pre booked. 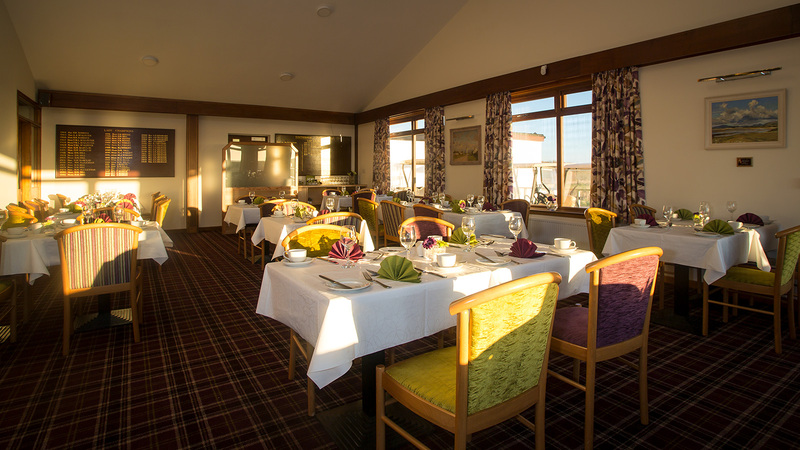 To book and for specific catering requirements please contact Margaret on 01387 880677.